Can you go home if it gets too hot at work and what temperature does it have to be before you can leave school? SCORCHING heat leaves many people wondering just how hot it needs to get before they can pack up work and go home for the day. 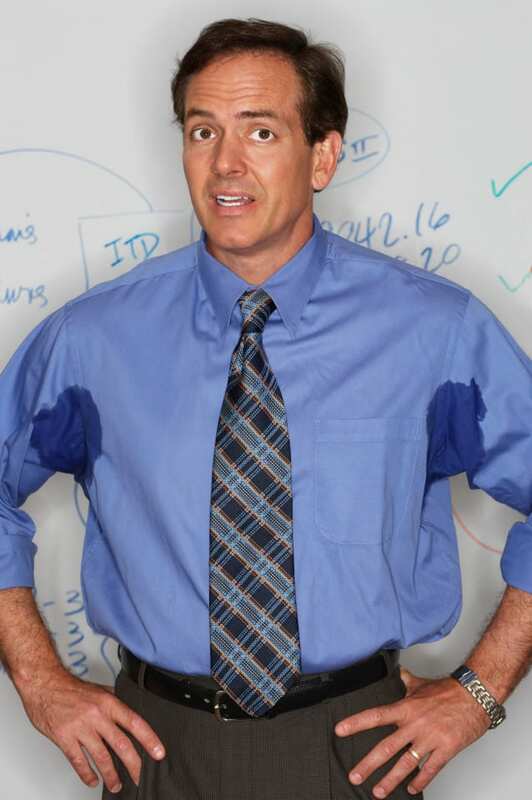 Can you go home from work if your office is too hot? 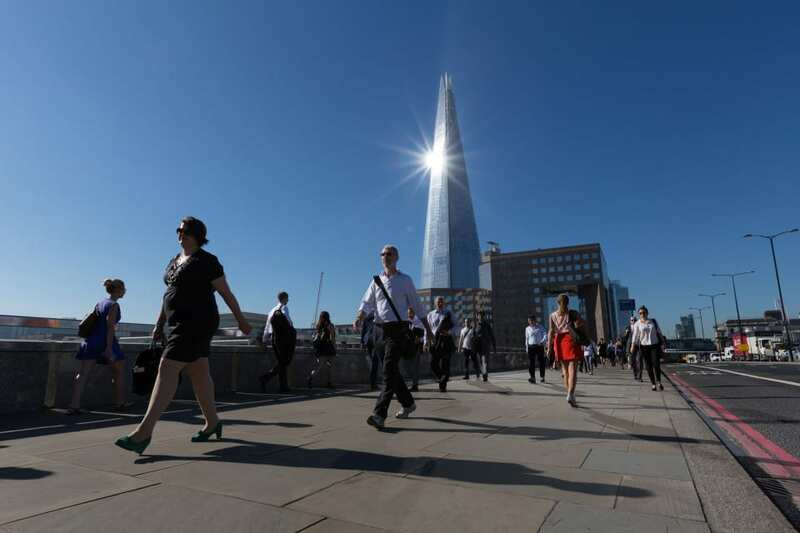 The TUC wants to make it illegal to keep people at work indoors if the temperature is above 30C and put protection in place for people working outside or driving for a living. Unfortunately, there isn't a legally defined maximum or minimum temperature for offices yet. But your employer is responsible for "keeping the temperature at a comfortable level" and there are rules that could allow you to leave if the office is too hot. The TUC says: "When the workplace gets too hot it is more than just an issue about comfort. "If the temperature goes too high then it can become a health and safety issue. 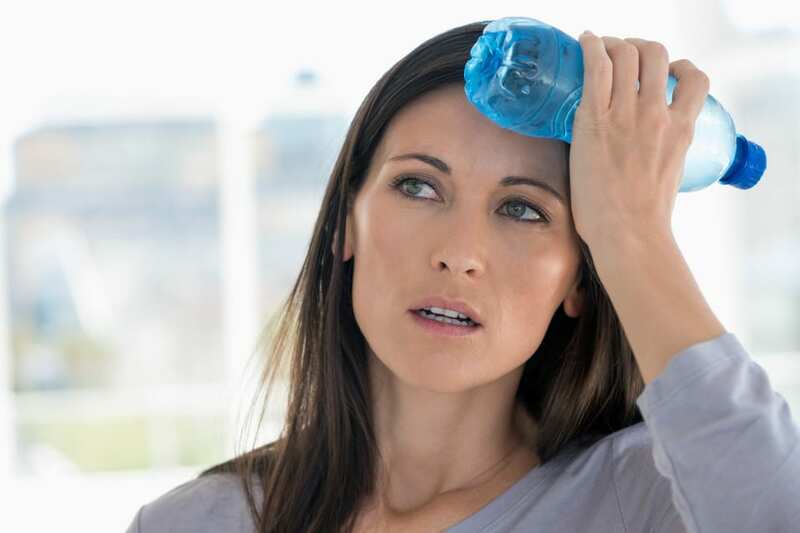 If people get too hot, they risk dizziness, fainting, or even heat cramps. "In very hot conditions the body’s blood temperature rises. 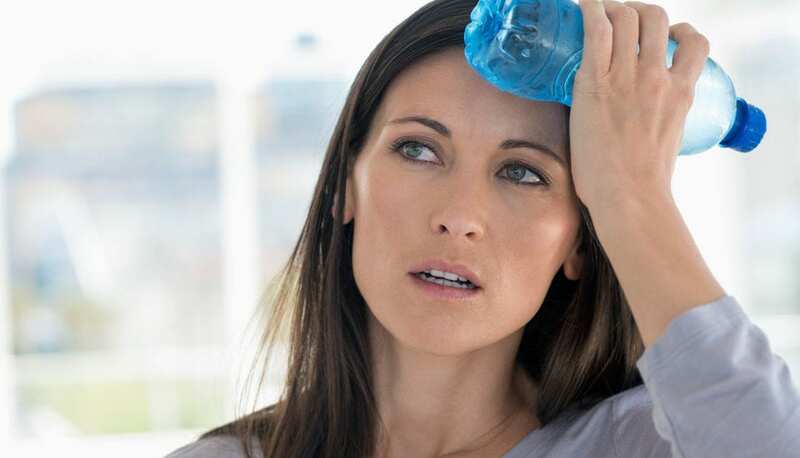 If the blood temperature rises above 39C, there is a risk of heat stroke or collapse. Delirium or confusion can occur above 41C. "Blood temperatures at this level can prove fatal and even if a worker does recover, they may suffer irreparable organ damage." Allow staff to adopt less formal attire – with jackets off, and casual lightweight clothes. Ensure that outdoor workers have sunscreen and water and are given advice on the need to protect themselves from the heat and sun. Distribute fans to staff and provide portable air cooling cabinets. Allow flexible working so that staff can have the option of coming in earlier and staying later to avoid the sweltering conditions of the rush hour commute. According to the HSE: "A meaningful maximum figure cannot be given due to the high temperatures found in, for example, glass works or foundries." The Workplace (Health, Safety and Welfare) Regulations 1992, which lays down particular requirements for most aspects of the working environment, states that: “During working hours, the temperature in all workplaces inside buildings shall be reasonable." If you're a vulnerable employee – for example if you're pregnant or are undergoing the menopause, or if you need to wear protective equipment at work so can't take off layers – that also has to be taken into account. So the answer is simple – if you're uncomfortable, tell your boss and if enough people complain then they have to act. Can you go home in the hot weather if you work outside? The health and safety temperature laws only apply to "indoor workplaces" – so what if you work outside, in the agricultural or construction industries? Again, no maximum temperature has been set – but employers are legally obligated to conduct risk assessments on workplaces to ensure that temperatures are ‘reasonable’. In 2013, Army reservists Lance Corporal Roberts, Lance Corporal Maher and Corporal Dunsby all died as a result of heat exhaustion after a training session in the Brecon Beacons. The HSE launched an investigation of the Ministry of Defence, and found that there had been a failure to plan, assess and manage risks associated with climatic illness during the training. The exercise should have been called off hours before when temperatures reached record highs, they said. The HSE were unable to prosecute the MoD because it is a government body, but the case highlights the duty of care on the employer. Employers should ensure their workers have access to water and monitor the health of their employees in hot conditions, according to HSE guidelines. If you have concerns that it's too hot to do physical labour outside this week, do raise these with your employer. Can you keep your kids home from school if it is too hot? During a heatwave in 2013, school teachers called for maximum legal temperatures to be set in classrooms over fears that it was too hot for the kids. At the time, general secretary of the NASUWT teaching union Chris Keates said heatwave temperatures make pupils lethargic, affect concentration and can lead to fainting. The union called for a maximum classroom temperature of 30C – which would see kids sent home if thermometers rose above this level. WHAT ARE THE RULES FOR CHILDREN AT SCHOOL? According to the National Union of Teachers the rules are the same for employees and school children. This means temperatures should be "reasonable", although there is no maximum reasonable temperature. Once temperatures reach 26C, precautions should be taken – such as curtailing heat-generated activies like using computers or bunsen burners, and making sure pupils have ready access to water in classrooms. However, the law remained the same – and, as with term-time holidays, you could get into trouble for keeping your kids off school in the heatwave. Parents should make sure their kids are well equipped in a heatwave, with a hat and sunscreen if they are likely to be playing outdoors. Many schools relax uniform rules during the summer months.